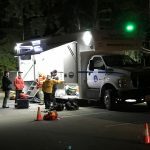 Coquitlam SAR was asked three times this week to assist Ridge Meadows SAR with a search for a subject who fell into Gold Creek at the upper falls. 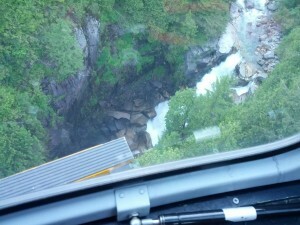 On Wednesday evening the Helicopter Rescue (HETS) team was scrambled for a possible rescue early in the search. 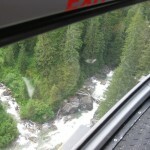 At this point members of Maple Ridge Fire Rescue, and BCAS Air Ambulance were on scene as well as Ridge Meadows SAR. 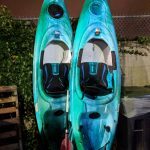 As reported by Global News, the 23 year old woman had fallen into the water at 4:30 PM. The subject was not located. 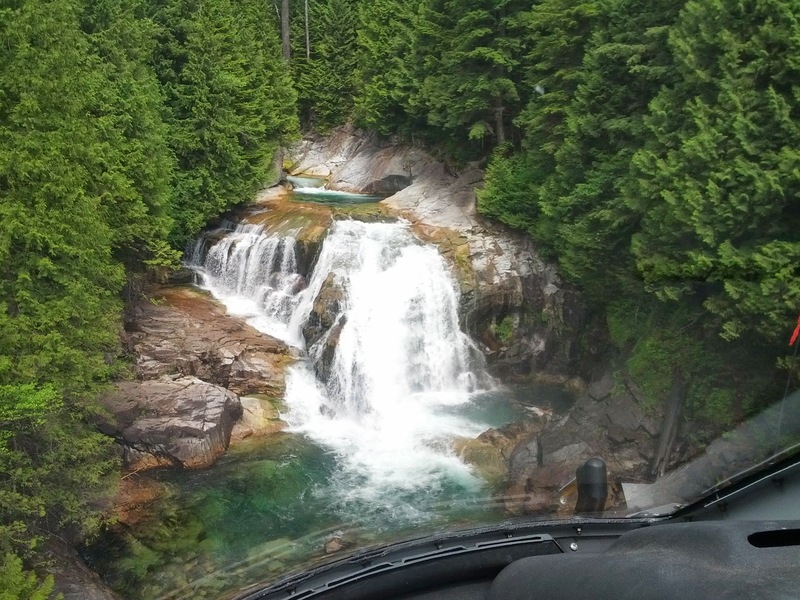 On Thursday, Coquitlam SAR’s HETS and Swift Water Rescue teams were activated to support Ridge Meadows SAR for a hazardous search of the deep canyon between the upper and lower falls on Gold Creek. 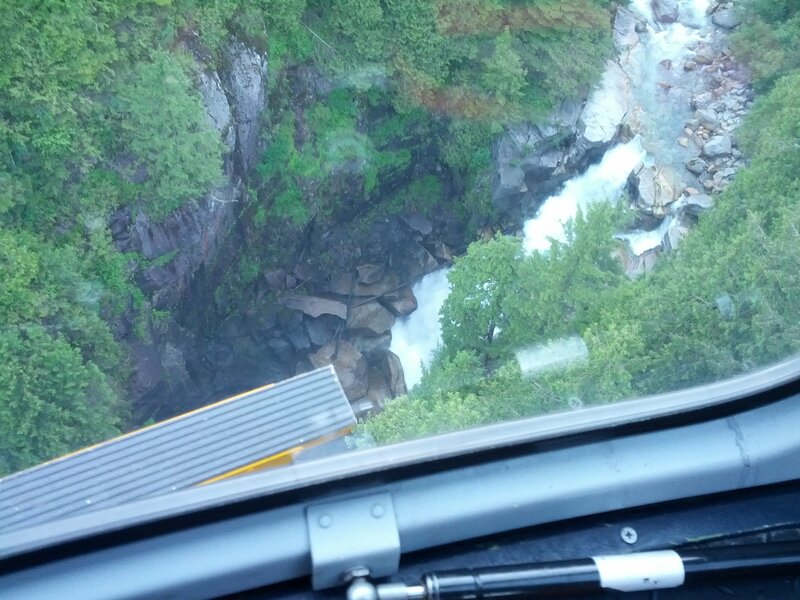 North Shore Rescue and RCMP Air 1 were on scene as well, assisting in the search. 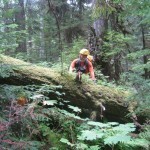 On Saturday, Coquitlam SAR’s Rope Rescue team has been requested to support Ridge Meadows for further operations in Gold Creek. 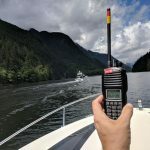 This search comes just weeks after Coquitlam SAR’s HETS team became active as a result of an arduous process of fundraising, training, and certification. 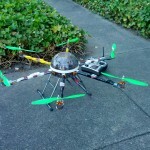 This is the first time the team’s long line rescue capability has been requested. 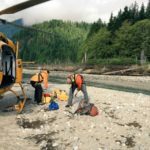 We believe that one of the many values of this rescue technique is to provide a safety system for SAR members in hazardous terrain, which was exactly the situation on this task. 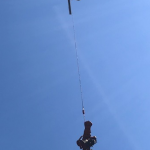 It also represents activation of three separate technical rescue capabilities Coquitlam SAR trains for: Rope Rescue, Swift Water Rescue, and Long Line/Helicopter Rescue. In all 15 members of the team responded over the three days of the operation. 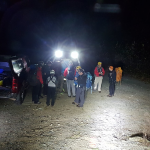 Coquitlam SAR and Ridge Meadows SAR often work closely together, requiring each other’s services through “Mutual Aid,” a process where any of BC’s 80 SAR teams can request resources. This is a command practise throughout BC, with teams assisting each other sometimes from hundreds of kilometres away.